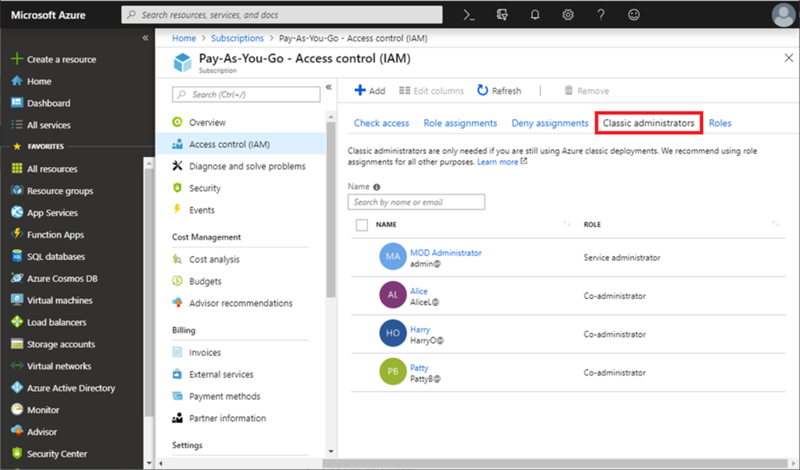 This month’s updates include improvements to IaaS, Azure Data Explorer, Security Center, Recovery Services, Role-Based Access Control, Support, and Intune. Sign in to the Azure portal now and see for yourself everything that’s new. Download the Azure mobile app to stay connected to your Azure resources anytime, anywhere. 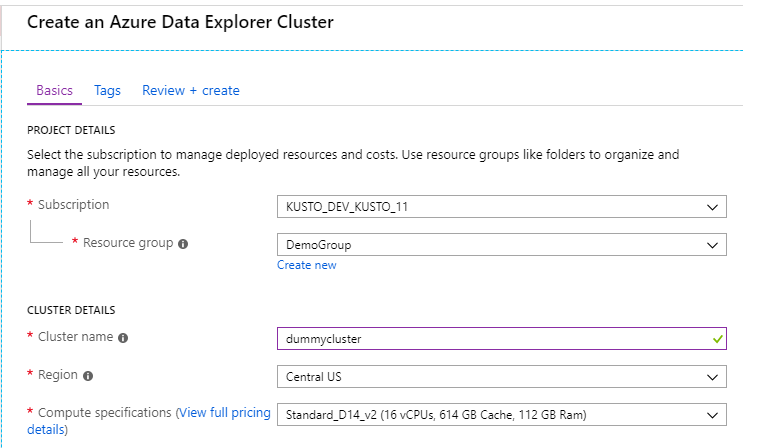 Managed disks now have the latest UI pattern for creating resources in Azure. This updated flow eliminates horizontal scrolling during the creation workflow and follows the same UI patterns that we use in other popular services like VM, Storage, Cosmos DB and AKS, resulting in easier to learn and better customer experiences. We loosened the restrictions on the characters you can use to name a virtual machine in the portal to include non-ASCII characters. 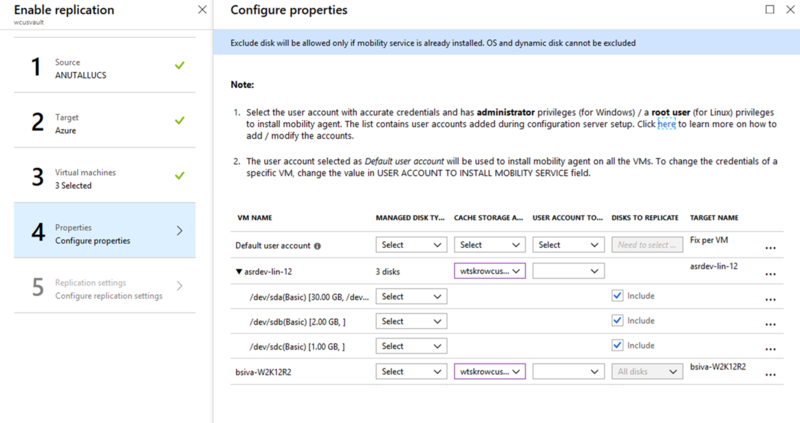 Azure virtual machine naming in the portal is constrained by two sets of rules: Azure resource naming rules and guest operating system hostname naming rules, which can be more restrictive. With this release, we allow more Unicode characters in the virtual machine name, which is used as both the Azure resource name and the guest hostname. While the Azure resource name is immutable, you can update the in-guest hostname after the VM is created. We've changed the way users create clusters. The new experience contains the new UX pattern of "review + create" which appears in several Azure products. 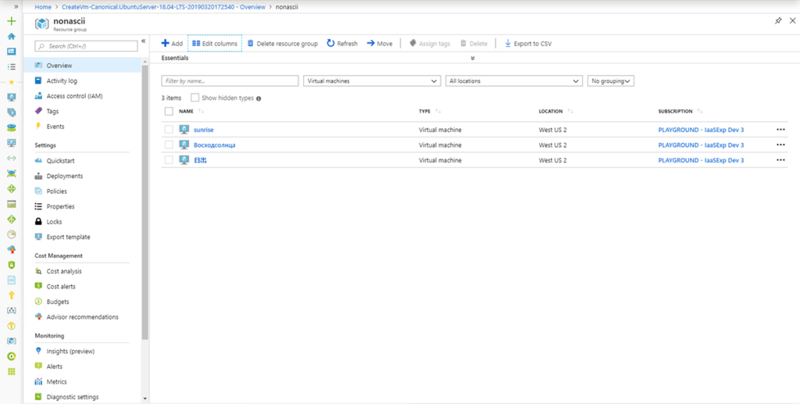 Azure Security Center can now learn the network traffic and connectivity patterns of your Azure workload and provide you with network security group (NSG) rule recommendations for your internet-facing virtual machines. This is called adaptive network hardening, and it's now in public preview. It helps you secure connections to and from the public internet (made by workloads running in the public cloud), which are one of the most common attack surfaces. The network map in Azure Security Center now supports virtual network peering. You can view directly from the network map allowed traffic flows between peered virtual networks and deep dive into the connections and entities. In Azure Security Center, the number for secure score impact represents how much your overall secure score will improve if you follow recommendations. If you are still using the classic deployment model, we've consolidated the management of Co-administrators on a new tab named Classic administrators. If you need to add or remove Co-administrators, you can use this new tab. To learn more about this tab, see Azure classic subscription administrators. 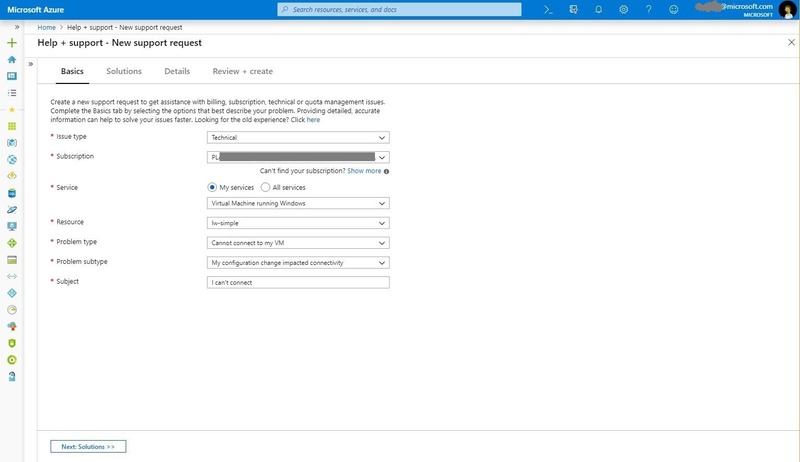 In the Azure portal, select All services and then Subscriptions. Select Access control (IAM) and then the Classic administrators tab. We have updated the support request creation experience, improving screen real estate usage and creating better interaction patterns. During support case creation, customers can take advantage of our rich self-help content and diagnostics to troubleshoot their issues and get immediate solutions to their problems. 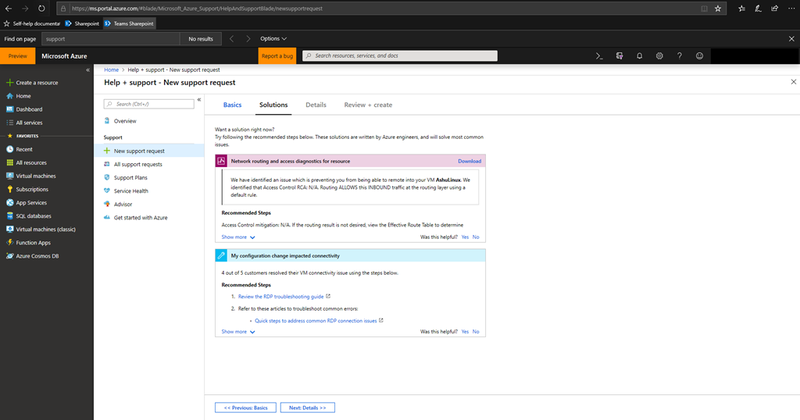 The self-help and troubleshooting steps are available to all customers, including those that have not purchased a technical support plan with Microsoft. The Microsoft Intune team has been hard at work on updates as well. You can find the full list of updates to Intune on the “What's new in Microsoft Intune” page, including changes that affect your experience using Intune. Have you checked out our Azure portal “how to” video series yet? The videos highlight specific aspects of the portal so you can be more efficient and productive while deploying your cloud workloads from the portal. 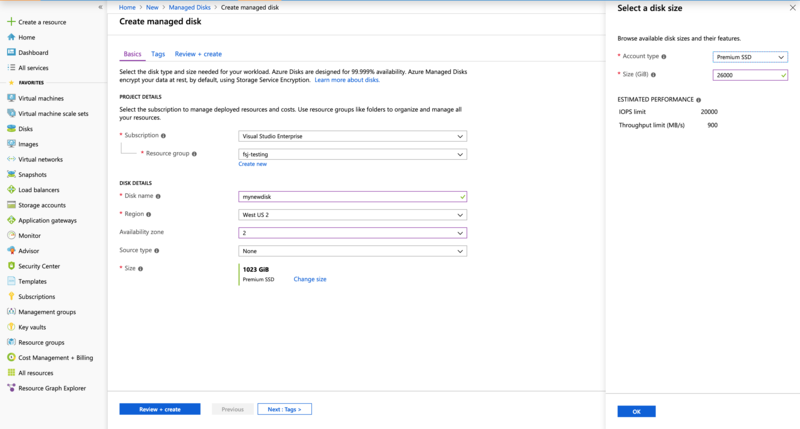 Recent videos include a demonstration of how to create a storage account and upload a blob and how to create an Azure Kubernetes Service cluster in the portal. Keep checking our playlist on YouTube for a new video each week. The Azure portal’s large team of engineers always wants to hear from you, so please keep providing us with your feedback in the comments section below or on Twitter @AzurePortal. Don’t forget to sign in the Azure portal and download the Azure mobile app today to see everything that’s new. See you next month!